This course is designed for anyone wishing to teach in the lifelong learning sector and covers preparation, planning and basic course design. 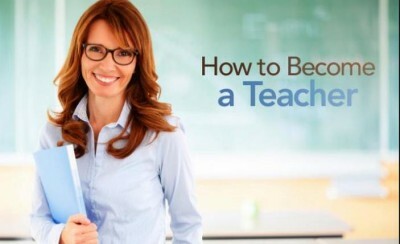 You will also gain teaching delivery skills and participate in microteaching sessions. Evaluation skills and techniques also form part of the course content. This qualification provides a sound introduction to teaching/training and is suitable for both experienced practitioners who would like to secure a professionally recognised qualification as well as those new to teaching– training and teaching adults. The Award in Education & Training is the professional qualification suitable for you, if you do not have any teaching experience or qualification. It is the starting point and minimum standard required. It is also ideal for those already teaching but wish to gain an official qualification. You do not need to currently hold a teaching post to gain your Education and Training Qualification. You will attend 4 days of class on a Tuesday & Friday, from 10am to 4pm or 5 Afternoon sessions from 2.00pm to 7pm. You will be required to complete a written assignment on understanding and using inclusive teaching & learning approaches. Candidates are required to keep a reflective learning journal from the start of the course. You will prepare and deliver ONE recorded micro teaching session to your class peers in a realistic learning environment. A designated observer and your class peers will evaluate your session and provide you with feedback, guidance and advice on your delivery. There will also be an assessment paper at the end of your course. This excellent price includes: Training, Exam fee, Course notes, Course book and Portfolio. To book a place email denisecwright@hotmail.com or Telephone Denise on 087-6420708.